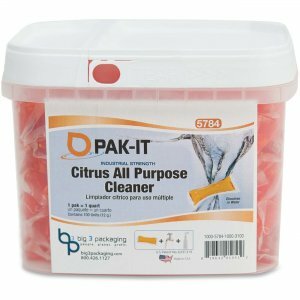 Heavy-duty foam cleaner removes multiple layers of wax buildup from baseboards and other vertical surfaces. 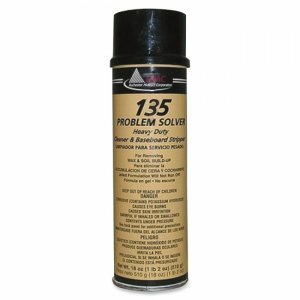 135 Problem Solver is also safe to use on floors and ceramic wall tiles. 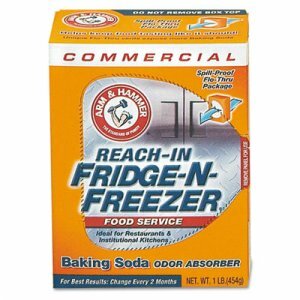 Economical nondrip formula extends product cleaning and contact time on vertical surfaces without leaving any obnoxious odors and works fast. Clinging foam adheres to surfaces and is easy to rinse. 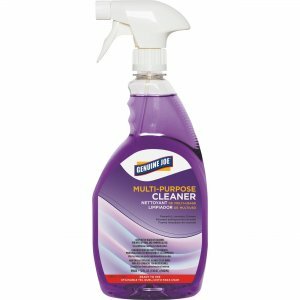 Foam cleaner removes multiple layers of wax in one application. Spray aerosol 6" to 10" from surface and wait 3 to 5 minutes. Then, wet scrub and rinse. 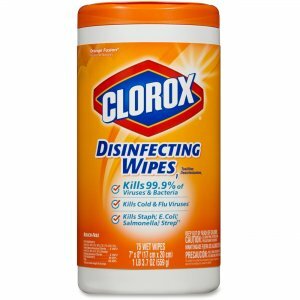 Foam cleaner has no obnoxious odors.